The Student Manager Inbox module is designed to cater to the key needs of the students. It allows the students to simply login with their unique passwords and access periodic updates class activities, timetable, teacher's notes and allocations. Through the Student Manager Inbox the administration can inform students on exam schedules, details of fee payment, library fines and changes in class systems or warnings on discipline cases. 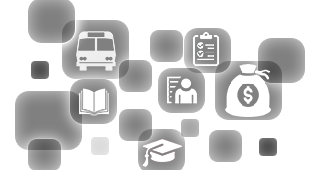 The students can find out details on library records or school transport availability through this module. The Student Manager Inbox is one of the most powerful features of the Cyber School Manager. It allows students to stay connected to their teachers, classroom and administration 24/7. With this module there is free flow of information among students, their teachers and the school administration.